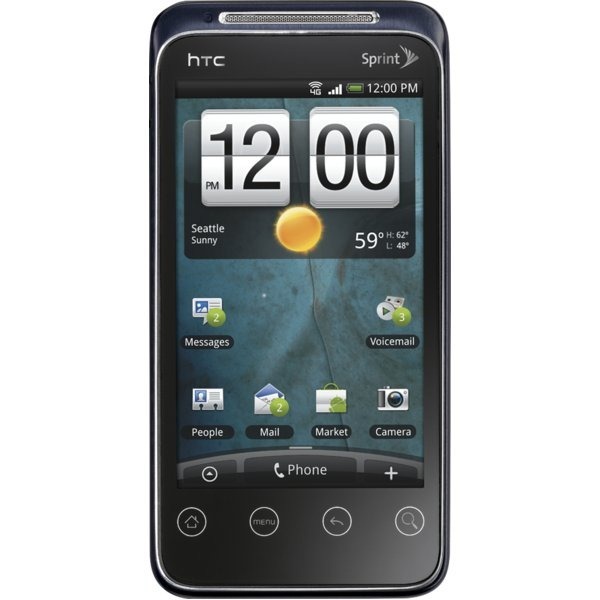 Sprint's just sent out the official press release announcing the HTC EVO Shift 4G, and it looks like just about everything we've heard is true - right down to the price. Need a refresher on what this baby EVO is packin'? EVO Shift 4G: Now with 100% more keyboard! Piqued your interest? Head on over to Wirefly to check out the review, or if you're already sold, hit up the pre-order page (the price will pleasantly surprise you). OVERLAND PARK, Kan. (BUSINESS WIRE), January 04, 2011 - As the first national wireless carrier to launch 4G in 2008, Sprint (NYSE:S) wrapped up 2010 with a lead in 4G wireless device innovations. Further extending that lead, the company today introduced the upcoming availability of two products in Sprint’s second generation of 4G-capable devices: HTC EVO Shift™ 4G and MiFi® 3G/4G Mobile Hotspot by Novatel Wireless. With these two devices, Sprint has now introduced 17 4G-capable devices for consumers and business, including three phones, a 4G netbook and notebook from Dell, numerous USB modem options, and several mobile hotspots and routers. 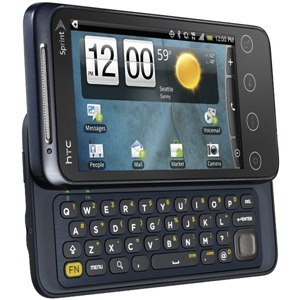 The Web browser on HTC EVO Shift is optimized for convenient mobile use and a full Internet experience with functions like pinch-to-zoom and automatically reflowing text. Adobe Flash technology ensures that rich Internet content, such as embedded video and animation, are displayed the way they are meant to be seen. The slide-out QWERTY keyboard makes staying in touch with friends and family through messaging and social networking quick and easy. 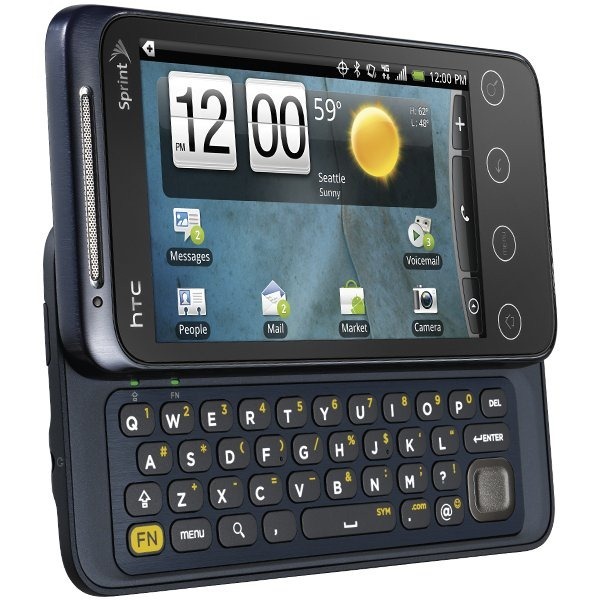 Priced at the lowest cost at launch for any current 4G phone, HTC EVO Shift will be just $149.99 (excluding taxes) after a $100 mail-in rebate and activation on a new two-year service agreement (or eligible upgrade), and activation on a data plan with the required $10 Premium Data Add-On. 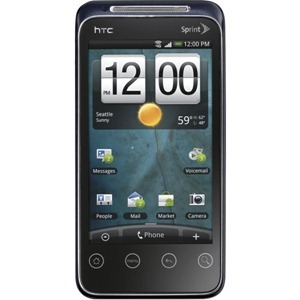 It will be available in all Sprint retail channels, including www.sprint.com and 1-800-Sprint1, on Jan. 9. For more information, visit www.sprint.com/shift.